I read this thread about Lollipop available for my Redmi 2 Prime and got curious. 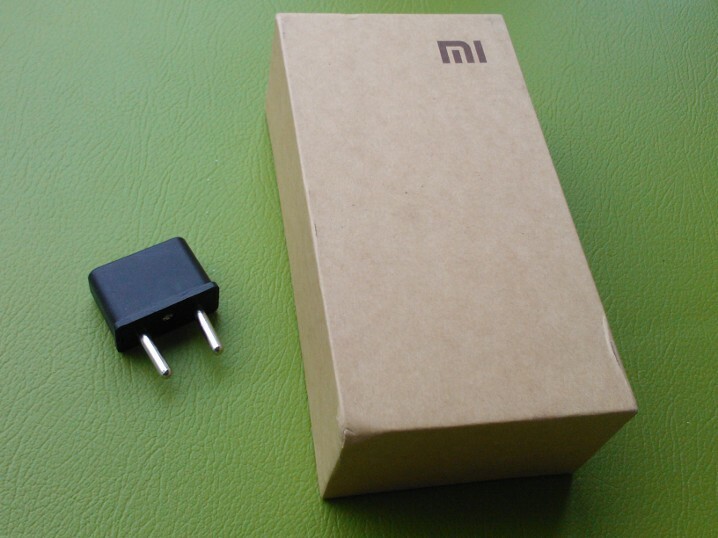 Flashed it to MIUI 6.3.31 Developer beta from 7.1.2 stable today – which was hard because there is no Mi Flashing tool or Mi Suite for Mac OS X. First I had a hard time finding the current ROM. The version linked in the thread mentioned above is obviously outdated. 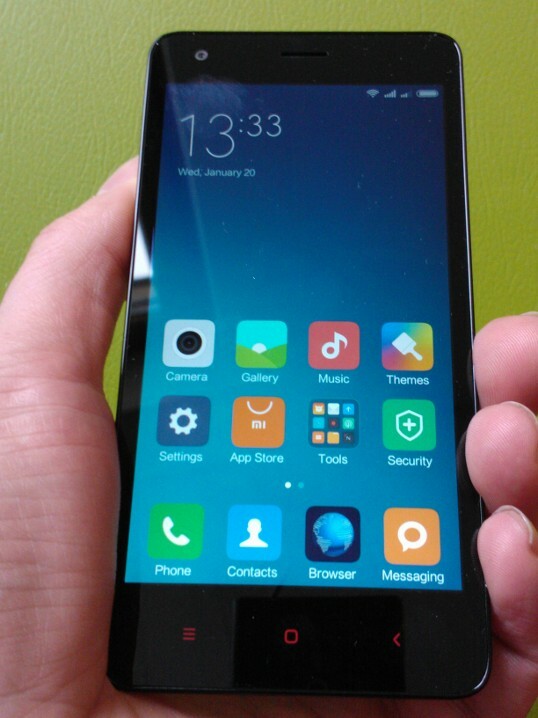 But the English MIUI site only offers a download for the Readmi 2XWC which is the China Unicorn/China Telecom version. To find the current China Mobile version (which is the correct version for the Redmi2TD models) I had to resort to the Chinese MIUI site using Bing and Google translation. Originally I wanted to download a fastboot rom (which might be easier to flash) but I could only find a download for a Recovery ROM. Didn't even try to find a global rom. There probably are only unofficial multilingual ROMs² for the Redmi2TD. I copied the downloaded ROM.zip to sdcard/downloaded_rom/ on my Redmi. But WIPE ALL DATA as mentioned above deletes that file. Further more when rebooting the system I had to go through the MIUI setup to be able to launch the Updater app. What's the meaning in wiping all data if one is reentering half of the data during the system setup afterwards. My solution was to WIPE ALL DATA in Recovery mode, booting into Debug mode (see picture below) by pressing Power Button and Vol+. I always needs at least 2 attempts to get there. After that I could use "adb push" to copy the ROM file to "sdcard/update.zip" without booting the system. After that I let the Redmi reboot into Recovery mode which could be selected in Debug mode menu and did the Recovery install. What a pain! There should be an easier way to do this! 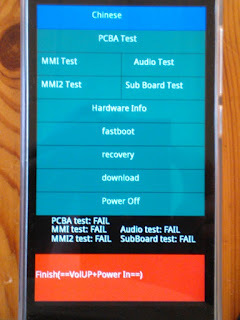 You can find the fastboot download in the Chinese fastboot flashing guide. 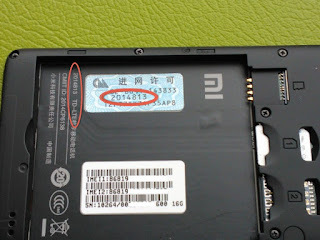 ¹ Easiest way to determine the exact model to remove the battery. 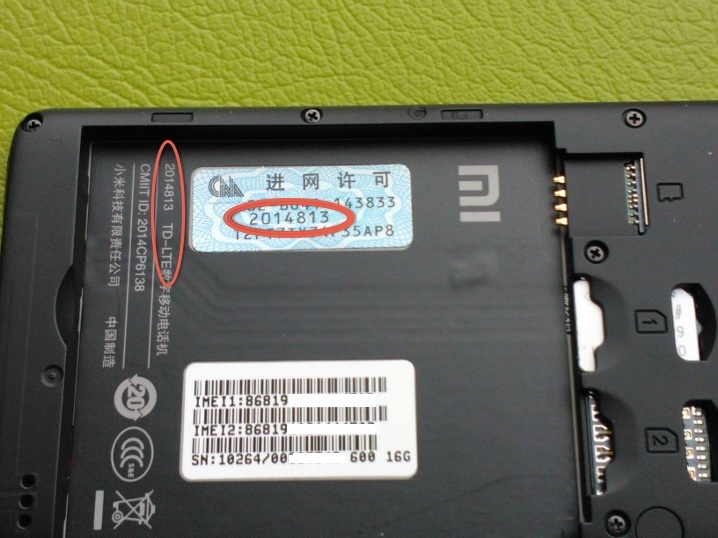 There is a label in the battery compartment. ² Anyone searching for a Global ROM might have a look at xiaomi.eu. They just released a multilingual 6.3.31 ROM for the wt86047 (HM2014813, Redmi 2XTD china mobile).